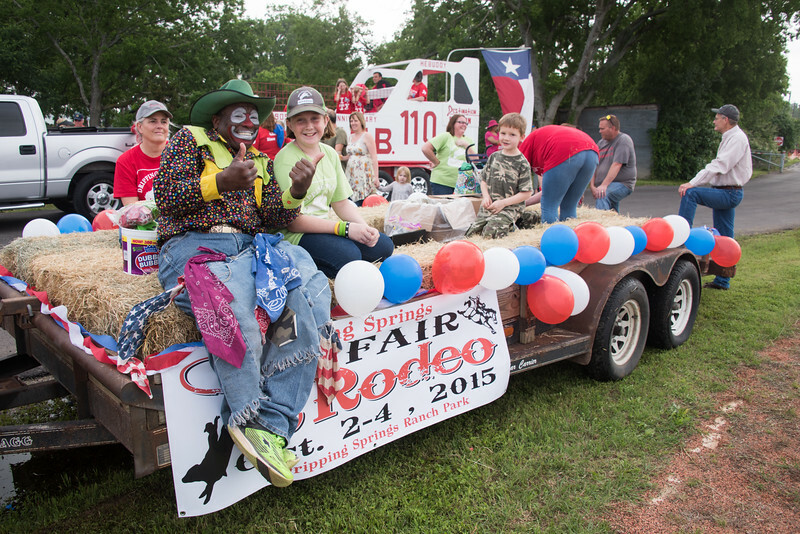 Pictures taken during Founders' Day weekend in Dripping Springs, Texas, April 24-26, 2015. You can buy prints from this page or download the pictures for personal use. Images are (c) 2015 Dave Wilson and released on a Creative Commons, Non-Commercial, Attribution, No-Derivatives license.